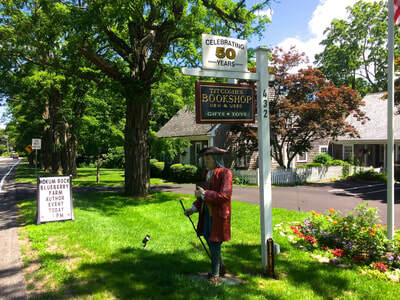 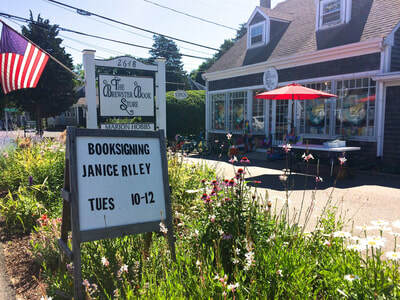 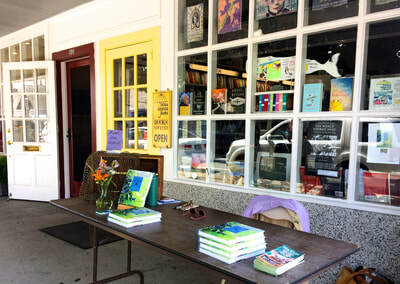 Our three independent book store book signings, June 20th through July 10th. Great places to buy our book and support local shops at the same time. 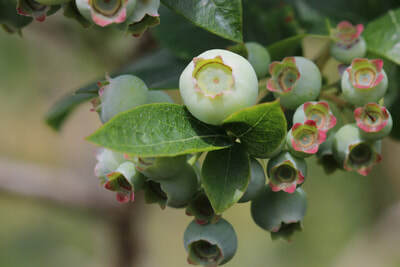 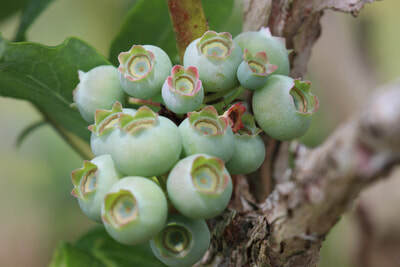 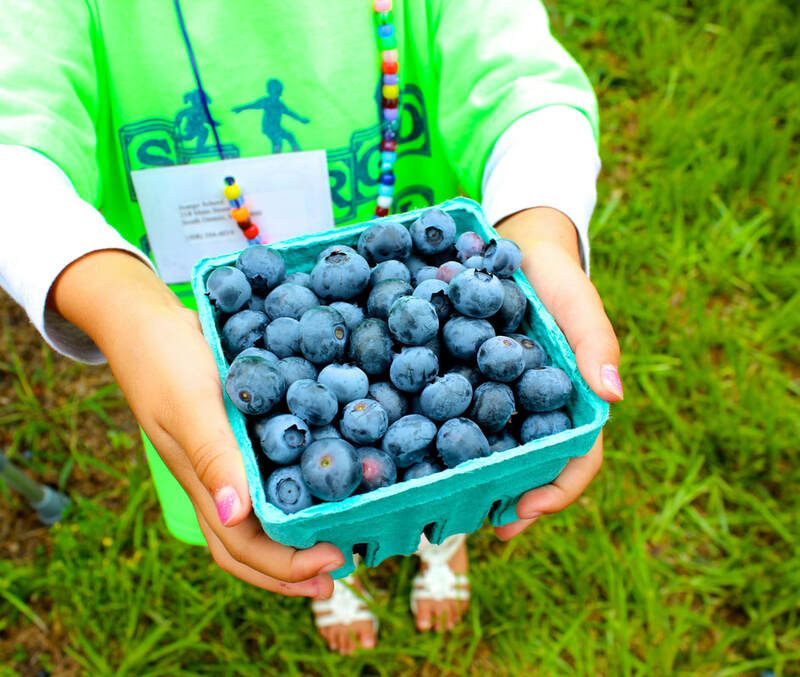 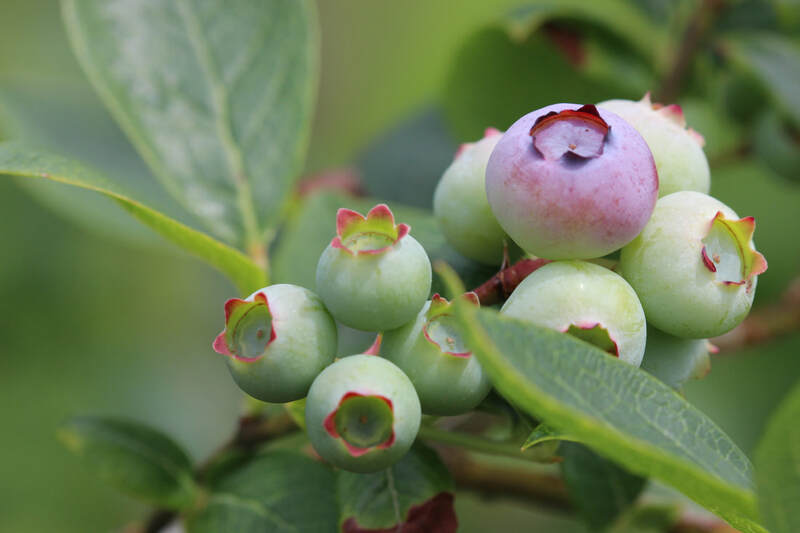 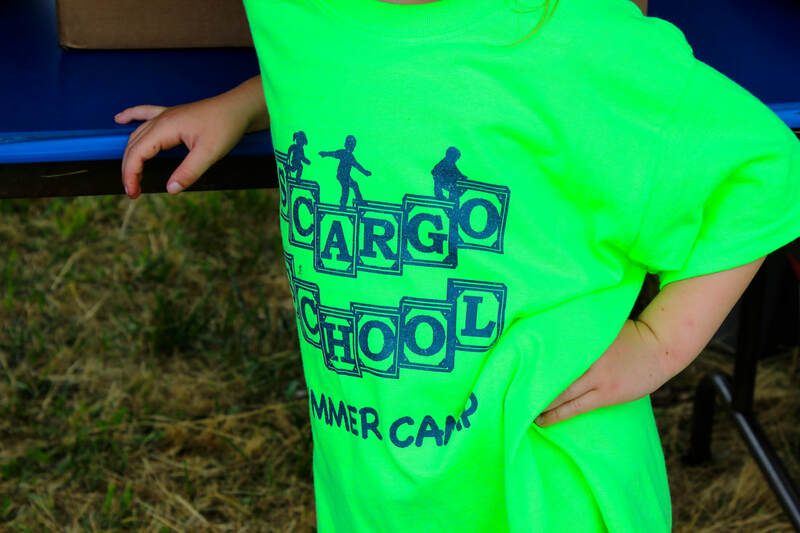 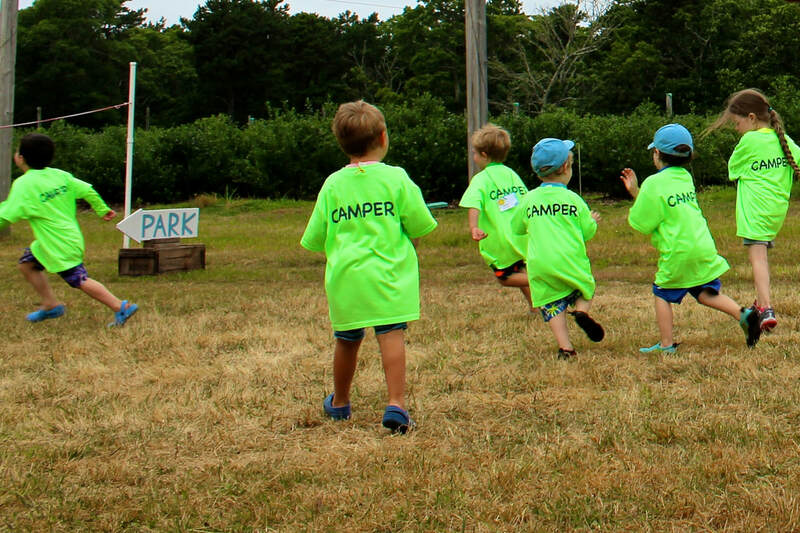 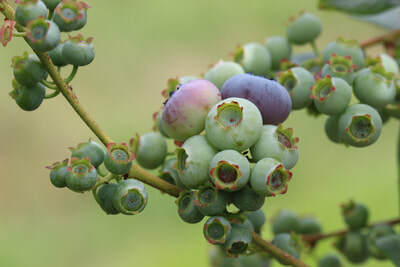 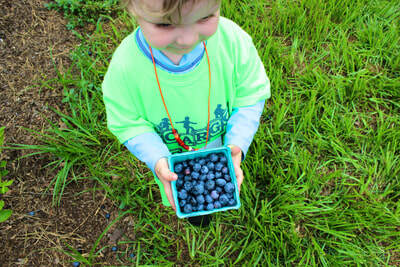 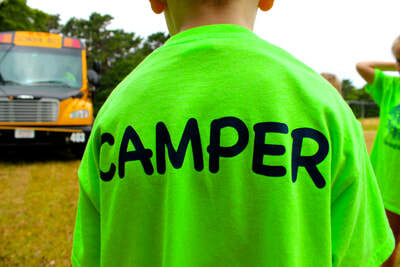 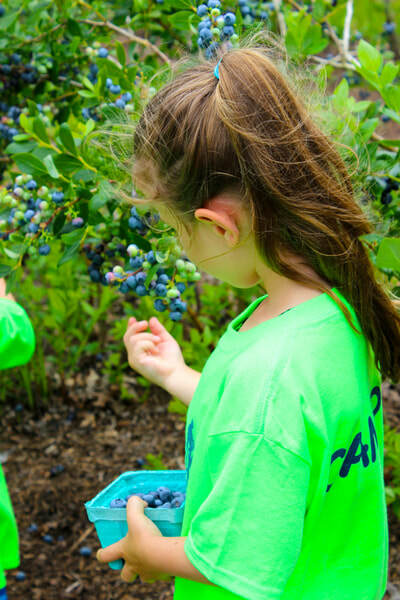 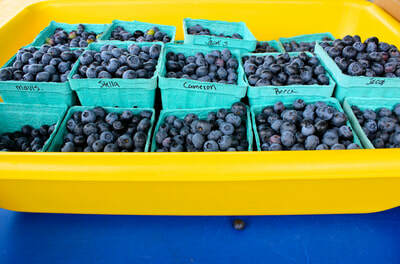 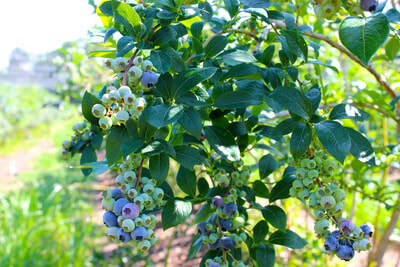 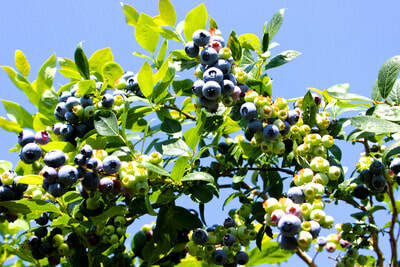 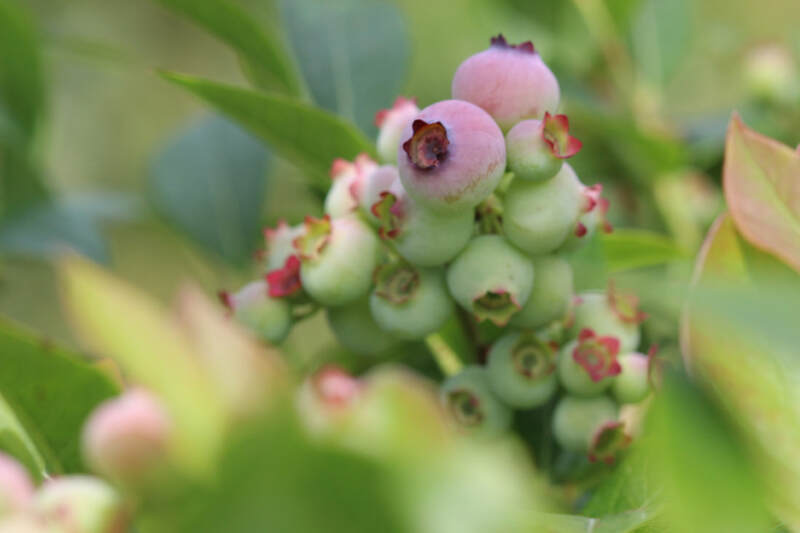 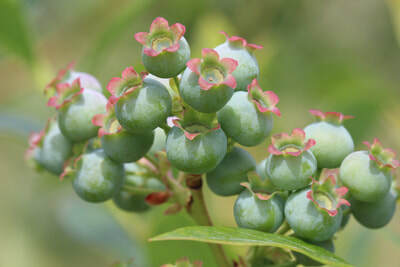 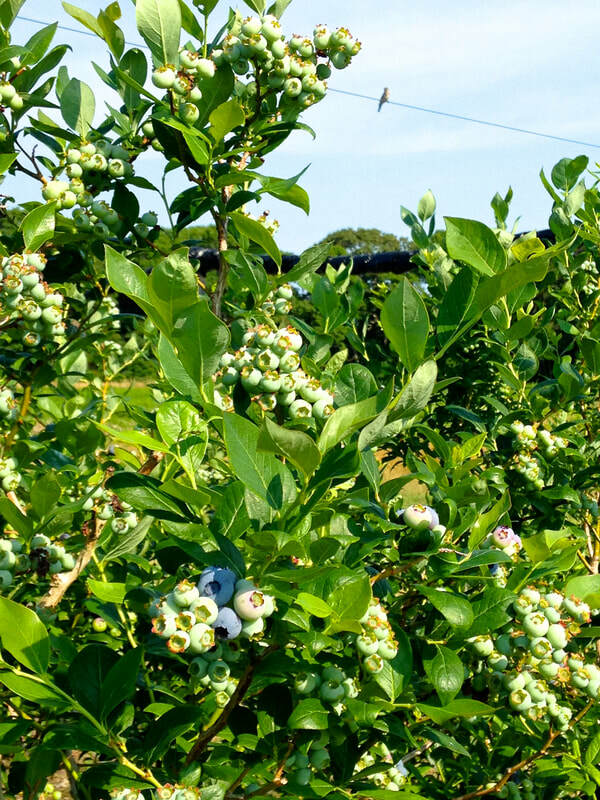 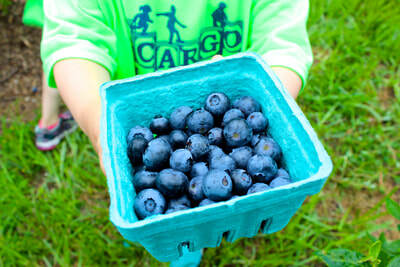 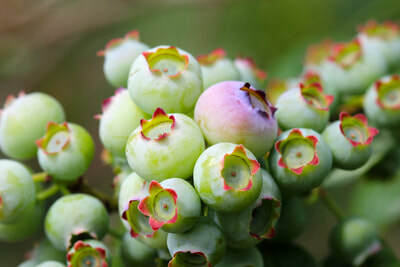 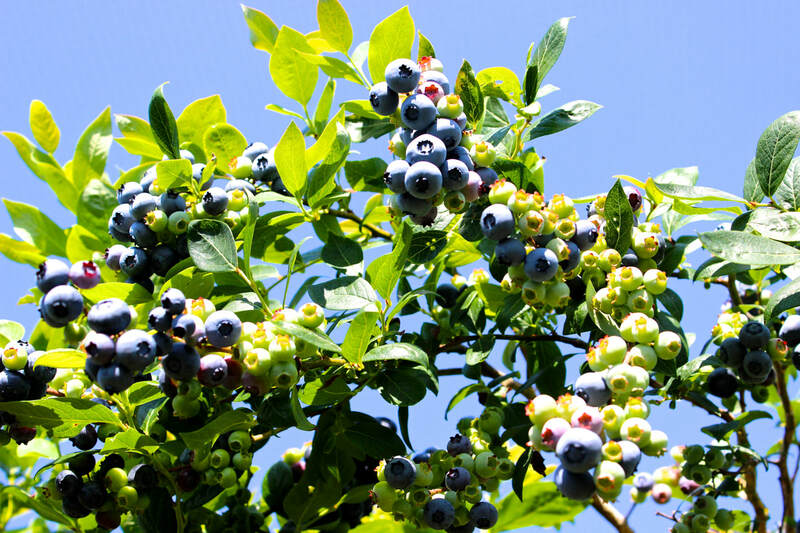 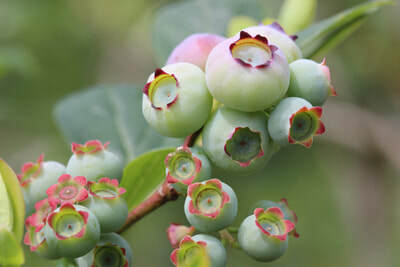 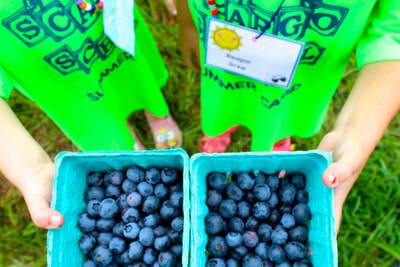 The 2nd Annual Scargo Pre-School field trip to our blueberry farm, July 17th.